Come join us for a special day retreat with our guest teacher, Gen Kelsang Menla, American Buddhist monk and Resident Teacher of Kadampa Meditation Center Texas in Dallas. Gen Menla will give teachings and guide meditation on developing faith and confidence in living a Buddhist life Purpose . By training our mind to be more aware of the happiness and well being of others, and meditating on this precious mind, we have the ability to change the way we see and interact with others in our daily life and in our world. When we cherish others, we become more aware of the happiness and well being of others. We will solve all of our problems and experience deep inner peace. Gen Kelsang Menla was ordained as a Kadampa Buddhist monk in 2001 and has taught Kadampa Buddhism since that time. 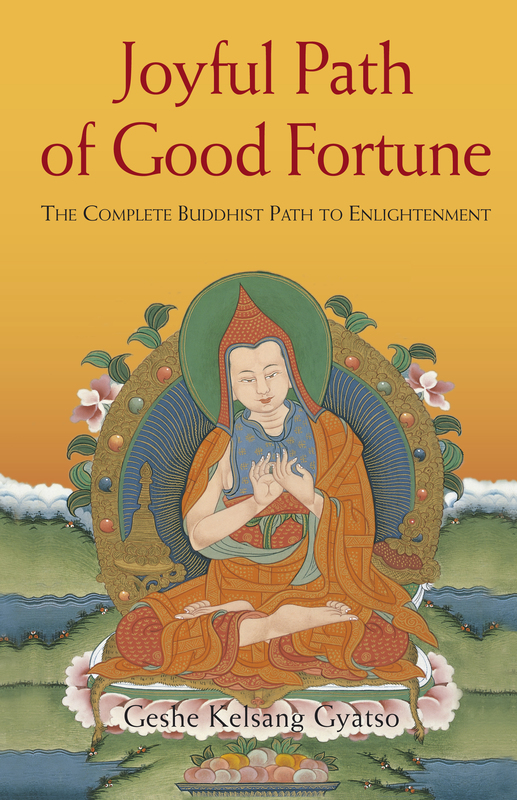 He brings a warm heart and joyful attitude to sharing Buddha’s teachings and the practice of meditation.